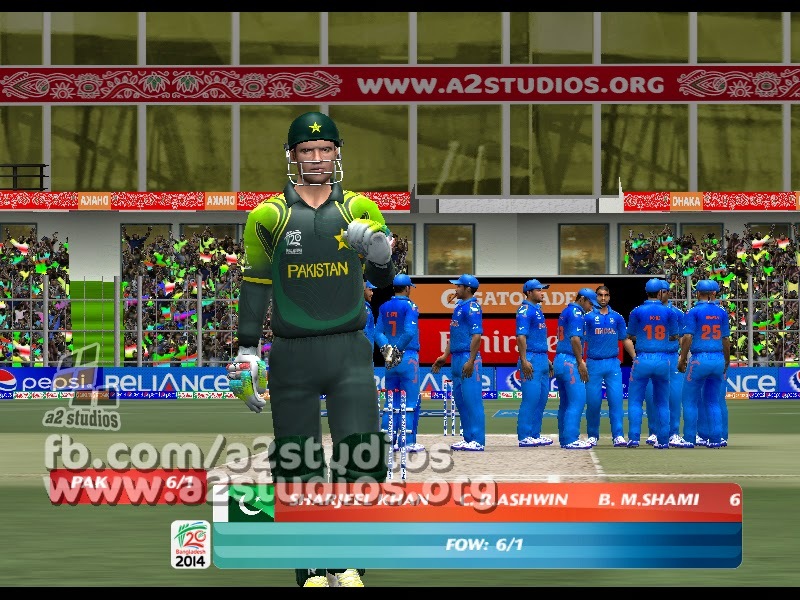 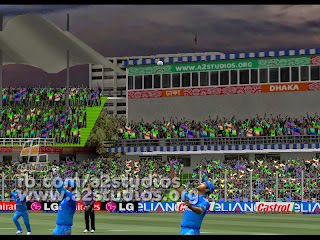 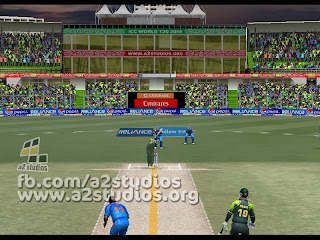 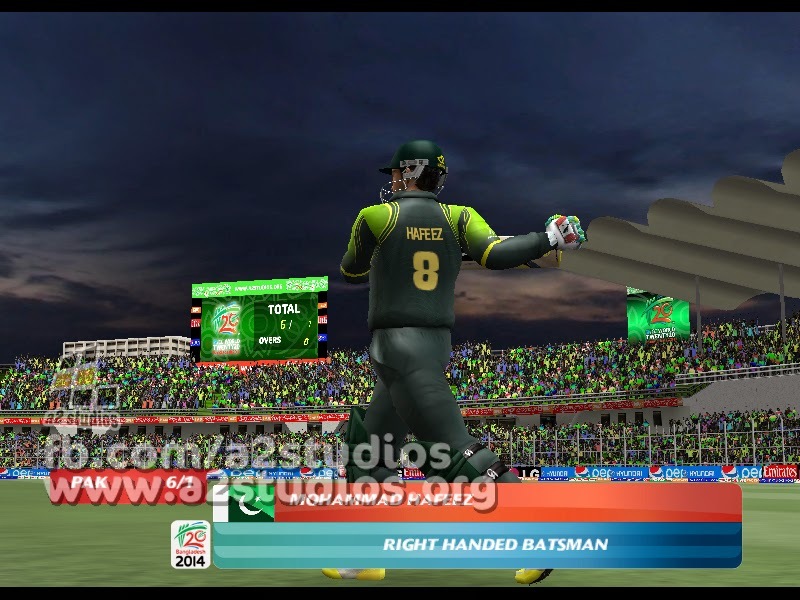 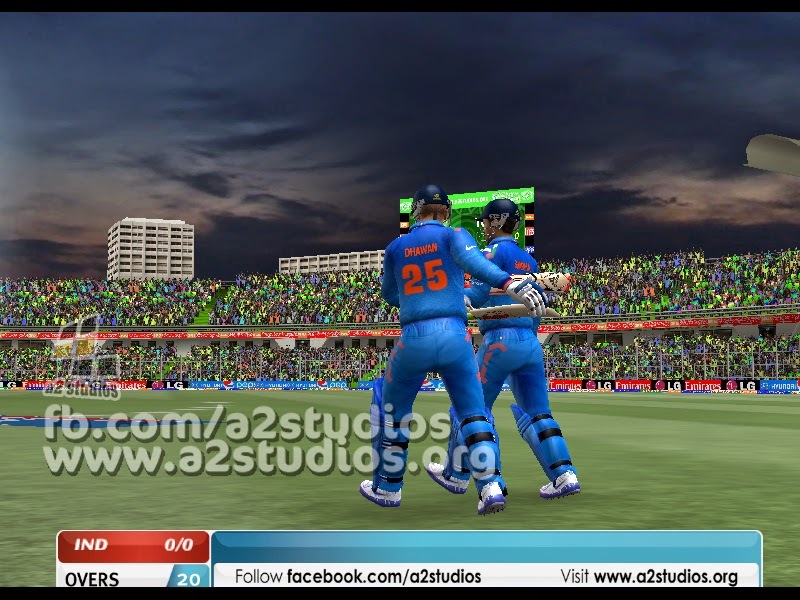 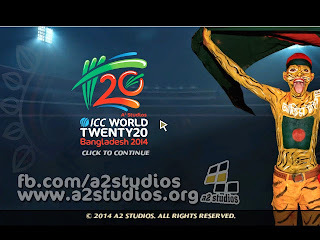 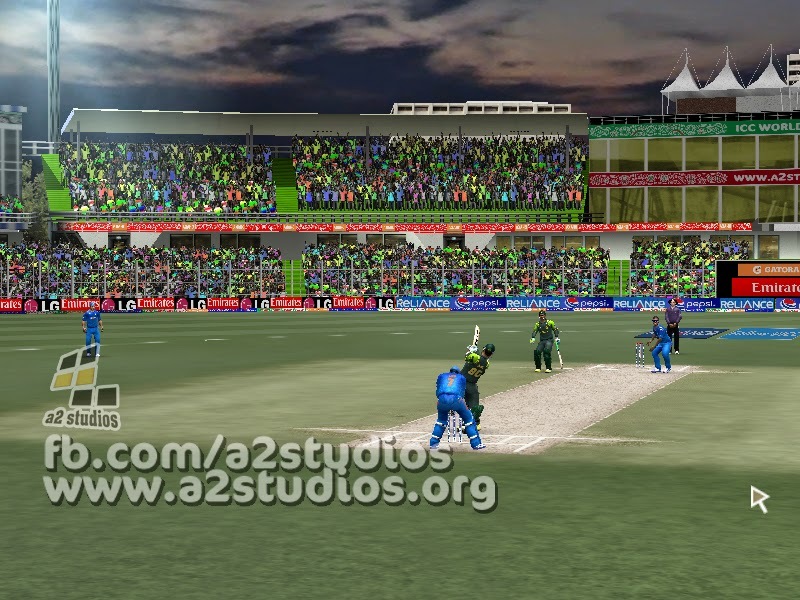 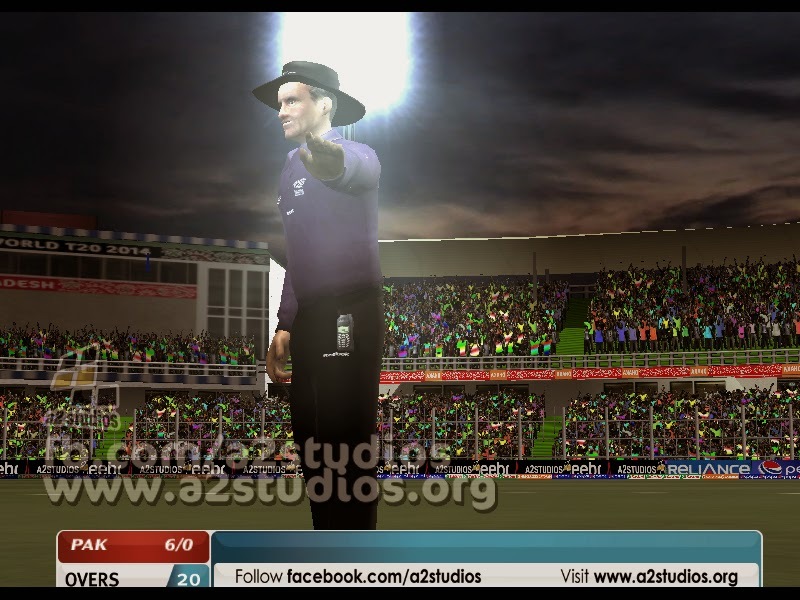 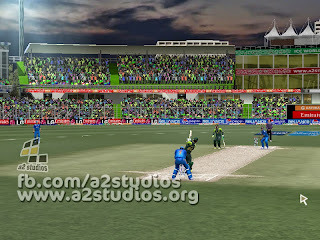 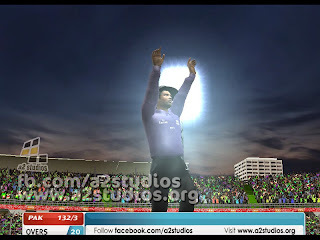 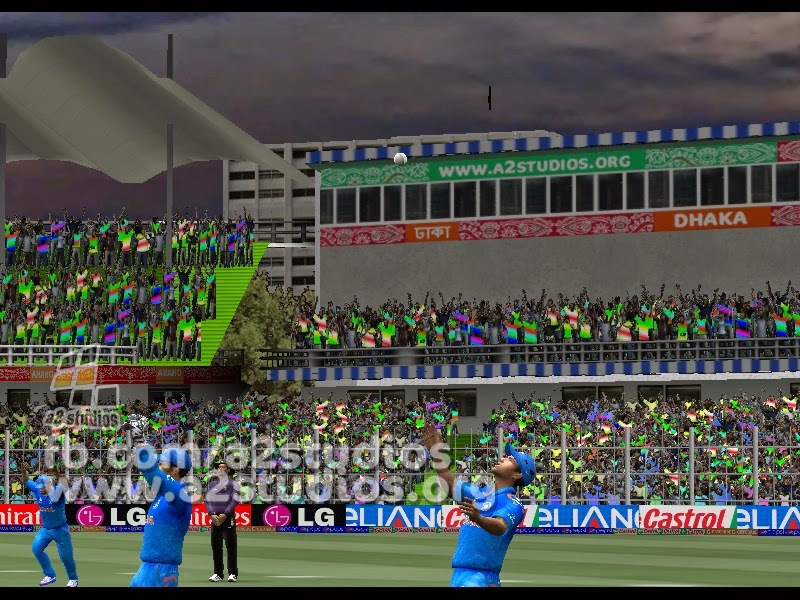 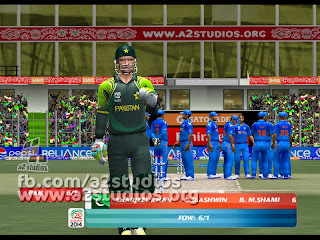 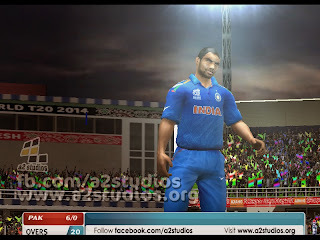 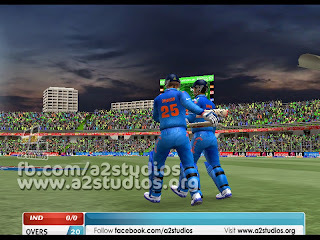 A2 Studios ICC T20 World Cup 2014 Patch for EA Sports Cricket 07 Bangladesh now released, Yes Yes yes! You got it right! 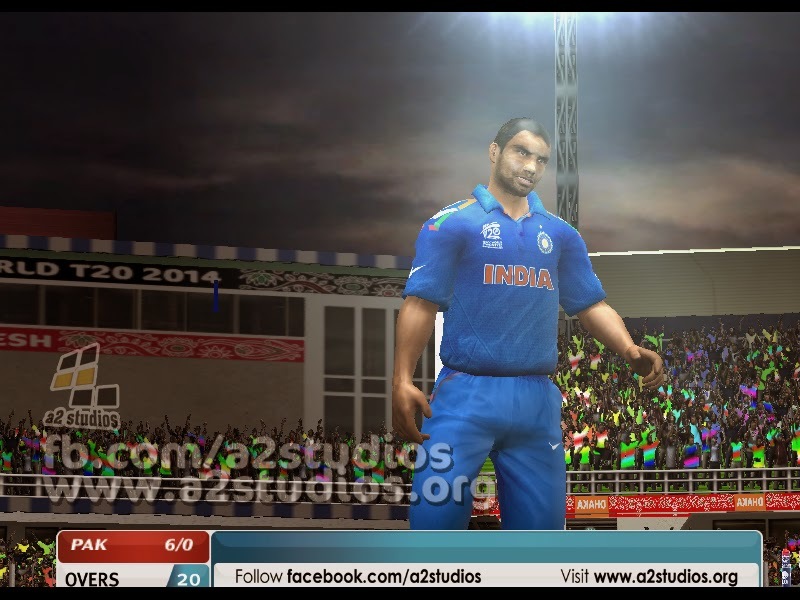 A2 Studios has finally done it. 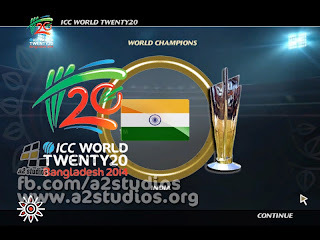 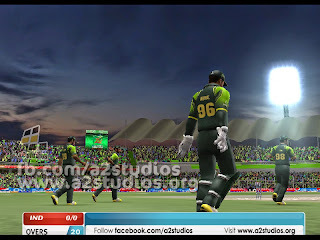 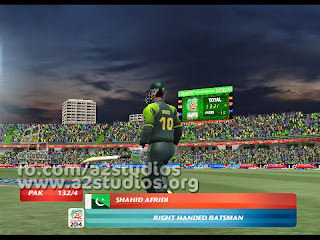 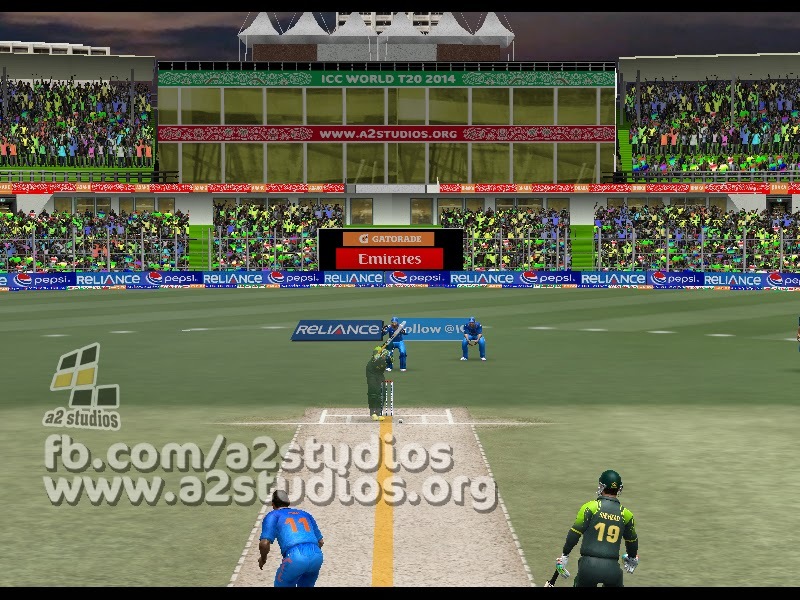 ICC World Cup T20 2014 Patch by A2 Studios contains brilliant graphical and technical modification of High quality kits, stadiums with animated adboards and crowd, HD logos, HQ overlays, accurate squads, realistic faces, assigned bats for all players with accurate shirt numbers, ICC event ground advertisement etc! So What are you waiting for? 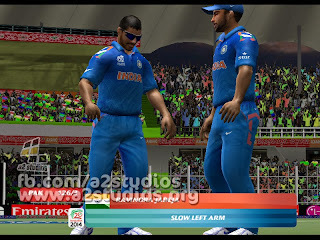 Just Download the Patch and Read the information about download instructions below!